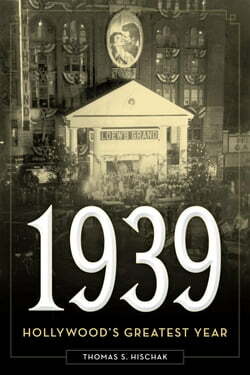 This book is a day-by-day chronicle of 1939 Hollywood&rsquo;s greatest year. Each entry will focus on major news events&mdash;national and international&mdash;as well as minor curiosities or news items that would prove to be more important in the future. This will be followed by a full description... read more and commentary on the Hollywood movies that were released each day.